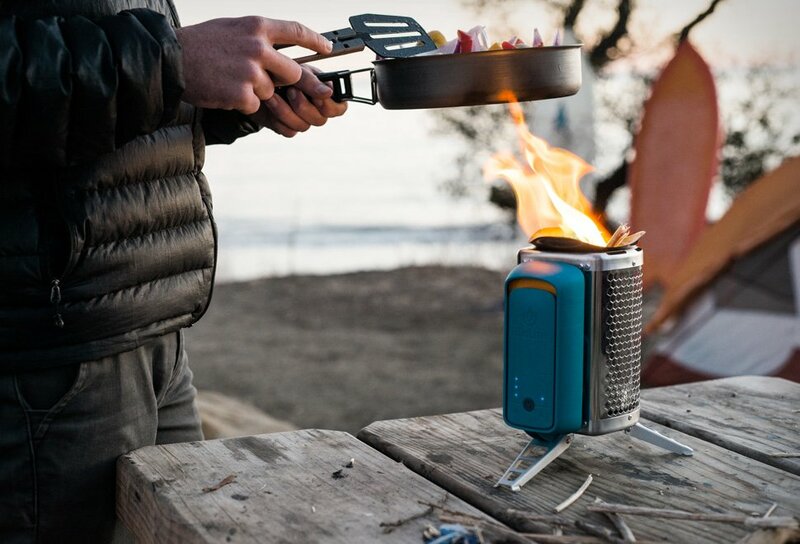 Biolite first introduced the popular CampStove four years ago, now the brand have presented a simplified version with a more portable design – the CookStove. The sleek device features a uniquely designed USB-rechargeable airflow system, and provides 30 hours of clean wood cooking on a single charge. Leave the gas canisters behind and cook meals using sticks, pellets or pinecones, and with the four fan speed levels you can boil rapidly or enjoy a campfire feel with smokeless flames.